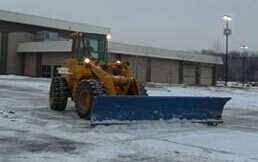 With over 30 pieces of snow removal equipment in our fleet, Twin Lakes Nursery is ready to tend to all of your snow removal needs. We do not use sub-contractors. 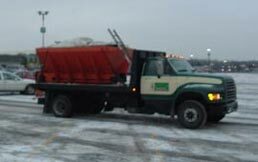 Your driveway or parking lot will be plowed by our employees and with our equipment. 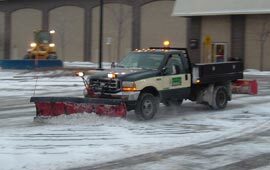 Twin Lakes Nursery is a West Michigan professional landscape company providing design, construction, maintenance, snow and ice removal, and tree transpanting services to the greater Grand Rapids area. Copyright © 2019 Twin Lakes Nursery Inc. All Rights Reserved.